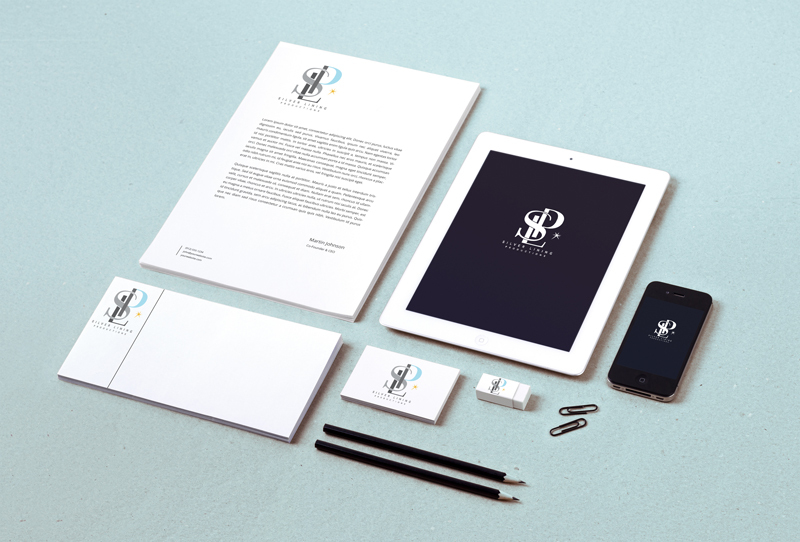 Silver Lining Productions was looking for an entire re-brand. Shifting their focus towards event production instead of garment manufacturing, their old logo just didn't portray their new mission. Together, we went through a brand identity process, developed a new brand and designed a sleek logo.